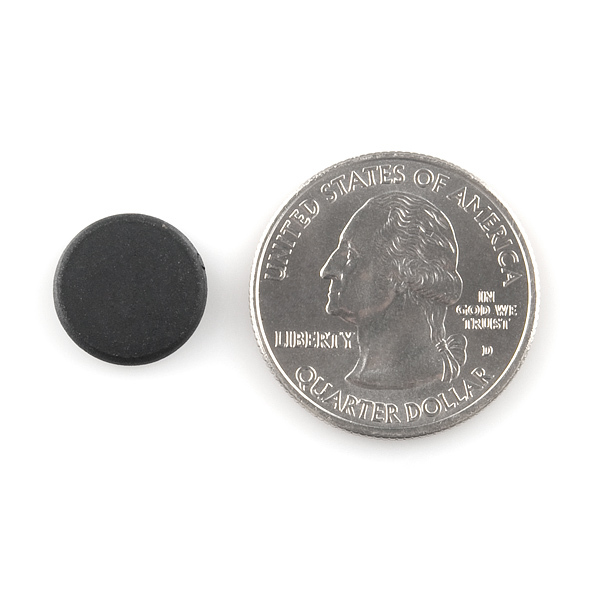 This tag has a diameter of 13mm and an overall thickness of about 2mm. They are also waterproof for use in laundry. 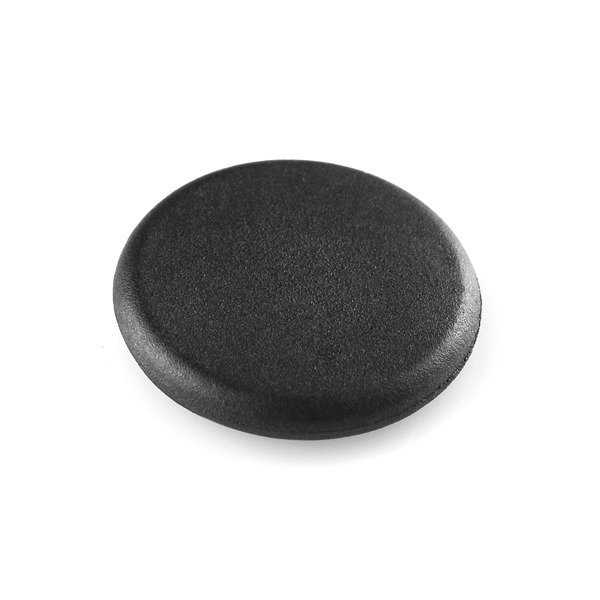 It works with MIFARE® 13.56 MHz compatible readers. Of what material is this tag made? Is a manufacturing part number or datasheet available? 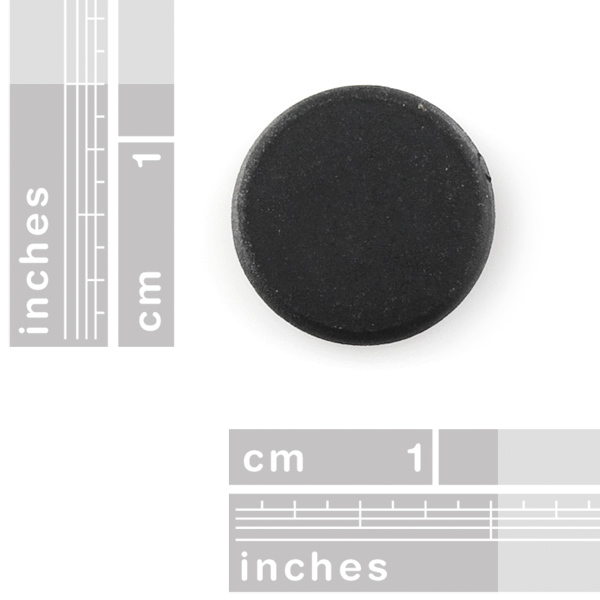 What is the operational temperature range of this tag? Really not impressed with the range of these, I can actually set it on the antenna and it wont be read if it's not exactly in the center. What kind of reader were you using? Antenna?